This is my first article to be published by Ahram Online. It covers an exhibition of French Impressionists from the Clark Collection, held in CaixaForum Barcelona. 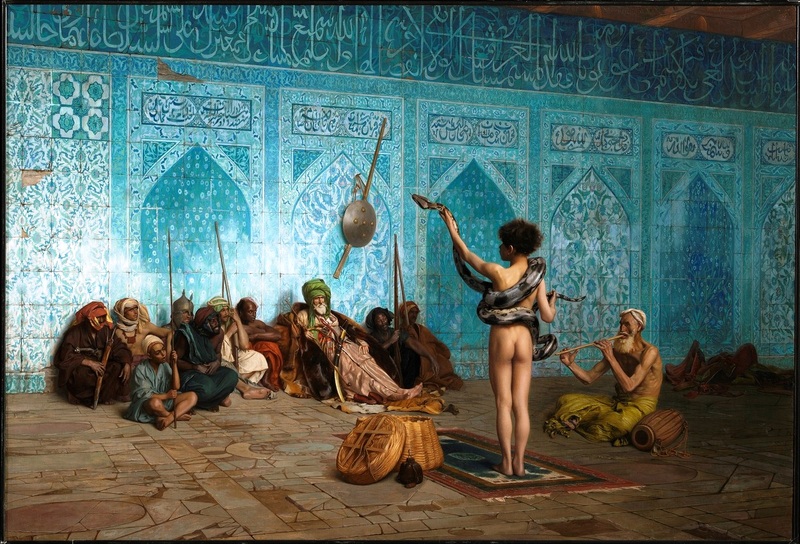 A special focus is given to the Orientalist paintings by Jean-Léon Gérôme. Special thanks to Ati Metwally for her guidance.